I updated the course with a few free worksheets. If you interested, you can sign up here. Customers are saving between 20% and 60% on Amazon. Download ShadowBid for free and you'll never overpay again! This is a really cool article I found via J.D. Roth's Twitter (a great person to follow by the way). 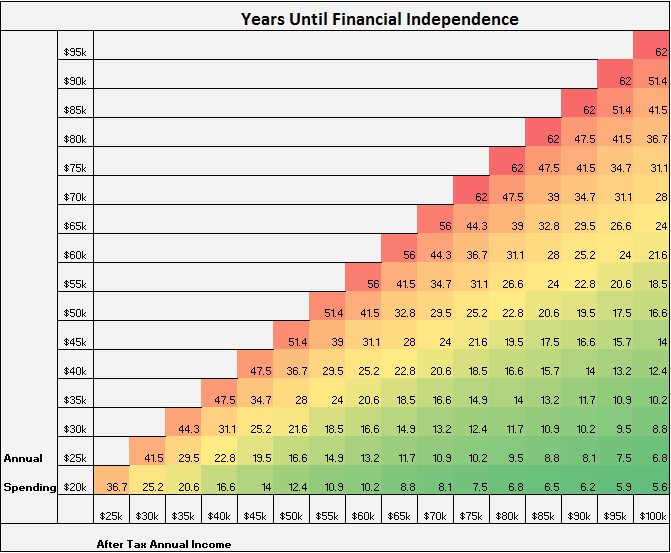 Simple math + compounding interest are really, really powerful. Clearly from this grid you can see the importance of making the gap between your income and spending as wide as possible. If you can earn $90,000 per year and only spend $20,000 you only need to work for 6 years to have enough money to support you for the rest of your life. But if you earn $90,000 and are spending $85,000 it will take you over 60 years to retire. Another winner from Ramit Sethi who, for my money, is one of the interesting and powerful bloggers out there. This is a very interesting article from professor Erik Rauch. One very important point he raises: who benefits from your increased productivity? In almost all cases, not you. 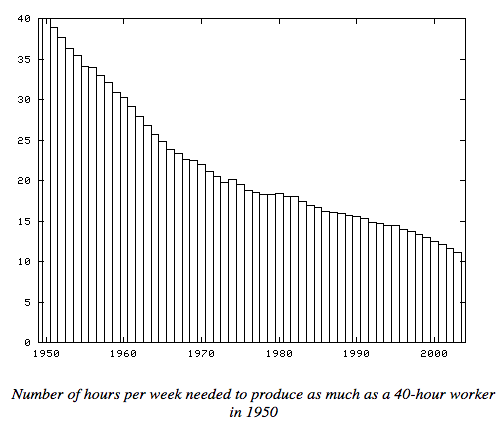 An average worker needs to work a mere 11 hours per week to produce as much as one working 40 hours per week in 1950. The conclusion is inescapable: if productivity means anything at all, a worker should be able to earn the same standard of living as a 1950 worker in only 11 hours per week. On Monday of this week, I tweeted that I need a project management tool for myself. 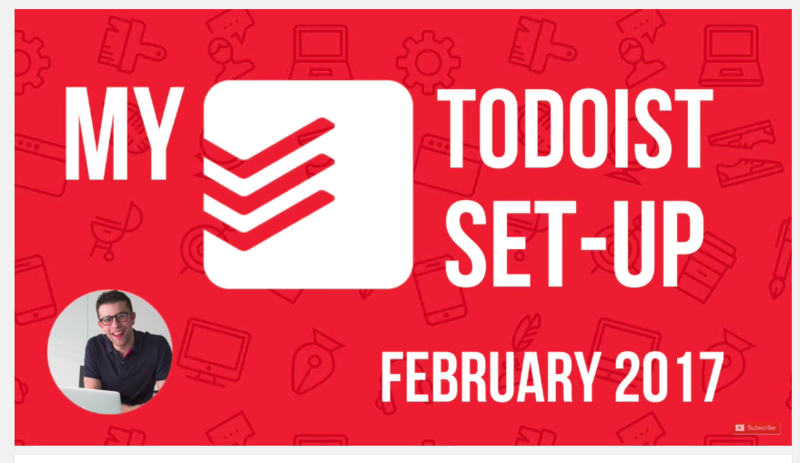 I got some great suggestions and decided to try the premium version of Todoist. I'm really impressed so. It's really lightweight, but can handle whatever I throw at it. I also found Francesco D'Alessio's tutorial videos to be really helpful. I created two worksheets to help you come up with 50 blog topics. Download them here. The Kennel Club's Dog Photographer of the Year contest results are awesome. Speaking of dogs, this video of a yellow lab opening a fridge will make your day. NudgeMail is a free alternative to FollowUp.cc (a tool I can no longer live without). Here's a great idea (journaling) buried in a crappy article.